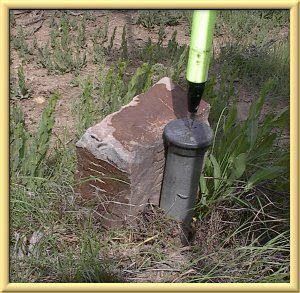 Survey History - Wyoming Water Rights Consulting, Inc. Known as the world’s second oldest profession, surveying has been around since prehistoric times determining the advancement of civilization by the layout of multifaceted structures. 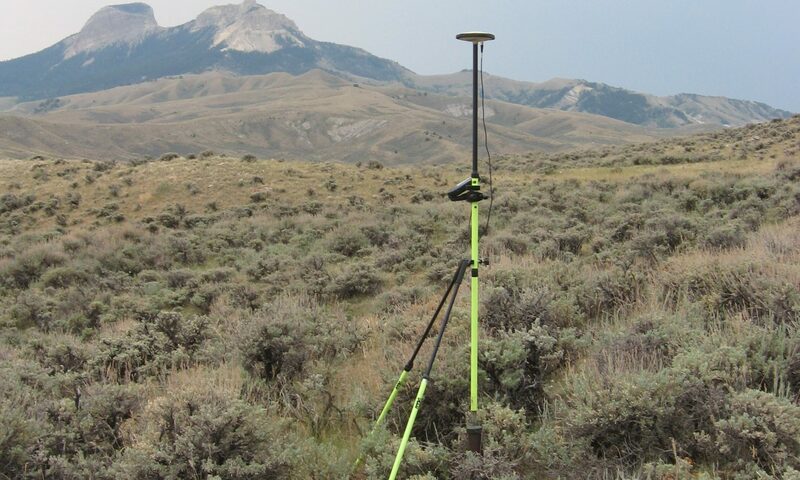 In ancient times there was not the need for boundary surveying as it exists today, lands were shared by a common entity and individual land holdings were unheard of until more modern times. The surveyors of old were mostly doing the mathematics of measurement, laying out structures and developing base lines for which the buildings and infrastructure were determined. With the pioneering spirit of homesteading, came the need for a more general layout of the lands as was previously adhered to in the Colonial United States, which was based more or less on European land holdings and grants and metes and bounds. The Land Ordinance of 1785 determined the system that Western States use today. The layout of the Public Land Survey System, PLSS, began in earnest in the mid and late 1800’s. The surveyor of this era commonly used a magnetic instrument, a compass or, later, a transit, and a Günter chain, comprised of 100 links being 0.66 feet in length, making a chain 66 feet long. They would start their base lines based on celestial observations and survey the township grid based on the 80 chains to a mile, one square mile comprising 640 acres. Great admiration must be given to these early surveyors for their determination in surveying the townships through hostile lands with little or no assistance from the army for protection. Prior to 1900, corner monuments set at every half mile were stone, etched with a series of marks determining its relationship within the township. As in all aspects of life there were good and prudent surveyors as well as the not so prudent. The survey of townships was most generally let as a contract on a per mile basis, each township exterior being 24 miles in length with 48 corners and the interior subdivision approximately 60 miles with a total of 90 corners to be monumented. Now with this information you can easily perceive how the surveys became historically inaccurate or even fraudulent. The terrain, the magnetic anomalies, the hostile environs all played a part in the surveys being somewhat inaccurate or, in some cases, not even monumented at all. Re-tracement of these surveys is often a very arduous task, comprising of many hours on hand and knee scraping the ground for the physical evidence of the original survey, attempting to replicate the steps of that predecessor. Now a surveyor is a historian, keeping records and relying on the historic record in maintaining the integrity of the original land divisions. That initial science of measurement has now turned into a mathematical miasma of relating measured observations to recorded or historic information and trying to maintain the integrity of the original land delineation. Draw a line on a piece of paper and have ten people measure it; you will have ten measurements that may or may not agree, to some extent. Now tell those same ten people what the length is and have them re-measure it, and deduce from that what is the true measurement of that line. Physically the line does not differ, but observations and perceptions differ, surveyors are the same. Several surveys over an expanse of time measuring between two monuments will differ, however slightly. Corners are accepted as true positions and relied upon by the owners. Property is exchanged and years later a new owner decides to improve his property and needs a survey. The new survey discovers the error in the original placement of a corner, and it is now brought to light. The true position of the corner is where it is, not where it should be as people had relied on its position in good faith. It has long been held by the courts, the true determiners of property lines, that physical evidence takes precedence over mathematical interpretation or measurement and that the original surveyor was never wrong.